Holy crap, on Sunday I’m going to be 40. How did that happen? Seriously. I can barely believe it’s 2014. It still sounds like a year in the future of flying cars and robots. Actually, I’m kind of happy that cars don’t fly. Have you seen the way people drive? Merging still baffles 90% of the population. But, back to me. Of course, I don’t feel 40. I feel about 28. I’ve felt 28 for about the past 5 years. Before that I felt about 20. It’s better than feeling 16. Being a teenager was the worst. No. Being a pre-teen was the worst. It took me until the age of 35 to get over puberty. If you’re a woman under 30, it does get better. 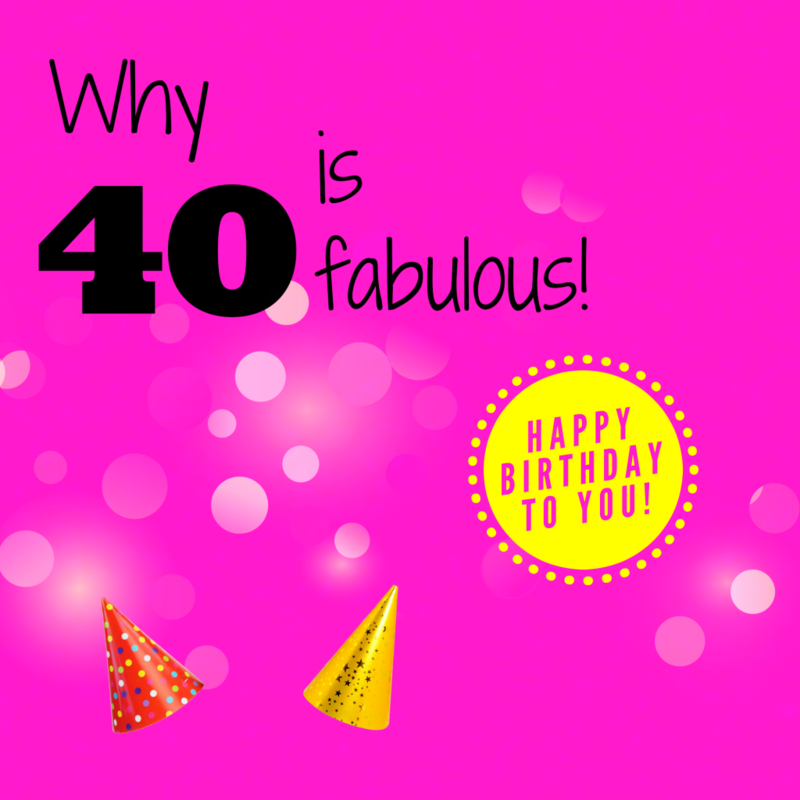 I’m happy to be celebrating my 40th birthday even though it’s a little surreal to think about the number. Why? I’m so comfortable in my skin. It’s rare that I have those mind freak outs about what to wear. Women know what I’m talking about…those days when nothing, except one or maybe two outfits (that aren’t appropriate for the situation) are seemingly comfortable (physically & psychologically). 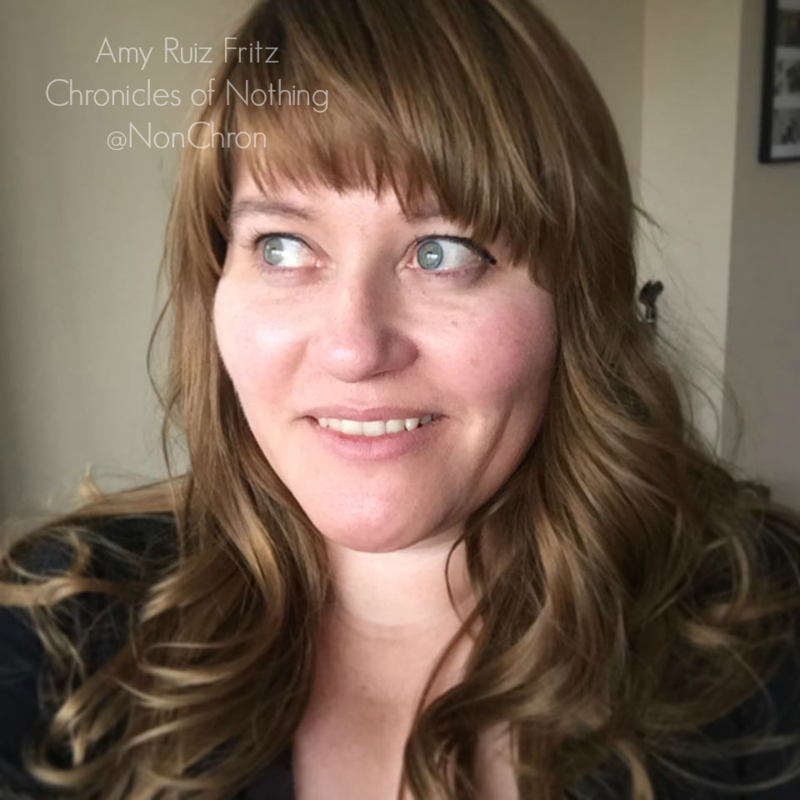 For my 40th birthday, I’m not going to do anything crazy. I’m not a big fan of parties and besides, we had a really great one in March. But, you can bet I am going to wear my tiara at least once…or twice. I’m excited to see what will happen over the next 40+ years of my life. Society and technology have changed so drastically since that day in June when I was born. Heck, 10 years ago the internet was still in its relative infancy. You know what I want for my 50th birthday? Self driving cars. Plus, I have so many things that I want to do. Being a newly wed, I finally have someone who will travel with me, someone who will go to the movies with me, someone who supports me. Not to mention all of the creative things welling up inside my brain. It’s almost overwhelming, but it’s wonderful! I would like a self-driving car, too. That would be fabulous. Just think of all the blogging we could get taken care of while the car drove us where we needed to go! Some men might like to wear a tiara. I’m very pro tiara for whoever wants to wear one. 🙂 I wore my tiara to the airport once. It was the day my husband (then boyfriend) was coming flying out to whisk me off to our new home.